 Edinburgh Realty presents a premier exhibition from South Island artists: The Edinburgh Realty Premier Art Awards. Stunning art work in the grand surroundings of Dunedin Railway Station. This exhibition is now open for applicants to submit work. Open to all South Island artists, including non-members. Works are reviewed on a case by case basis and may not be accepted into the exhibition if they are not suitable. For further information, see the entry form. Entry form and fee due by 20th of July 2018.